This program is open to Canucks Autism Network members only. Canucks Autism Network members can register starting Monday, May 29th, at noon to Friday, June 2, at noon. 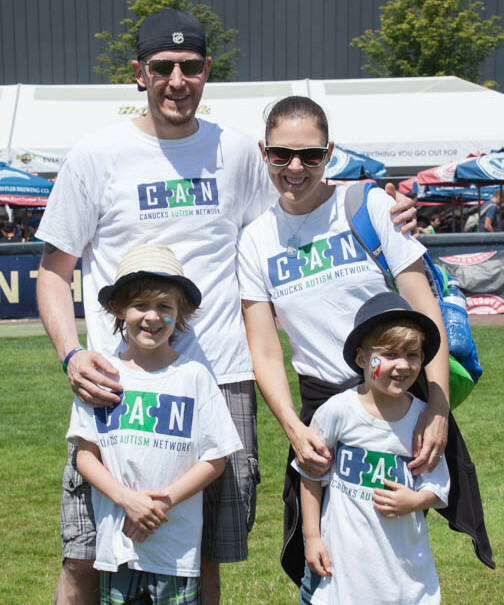 Become a member for only $25/year at www.canucksautism.ca/join. This entry was posted on June 11, 2017 by Events Manager.